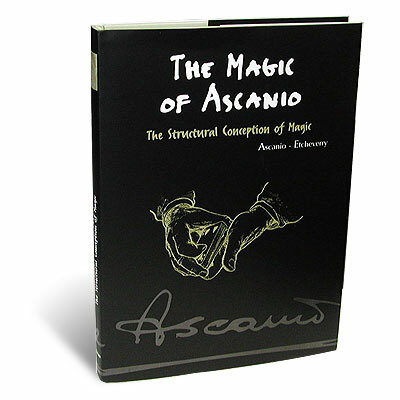 The Maestro, Arturo de Ascanio, left us in April, 1997, but his magic remains alive through the work of Jesus Etcheverry, who has compiled four books of Ascanio's magic. We're stocking this particular volume because we think it's the best. You get to learn Ascanio's theories, his thinking and his philosophy, which is extremely deep. We highly recommend this book to all serious students of magic. The book is set to go out of print within the next couple of months, so be sure to pick up your copy while there are still some available.